Search to find where specified text appears in a regulation. 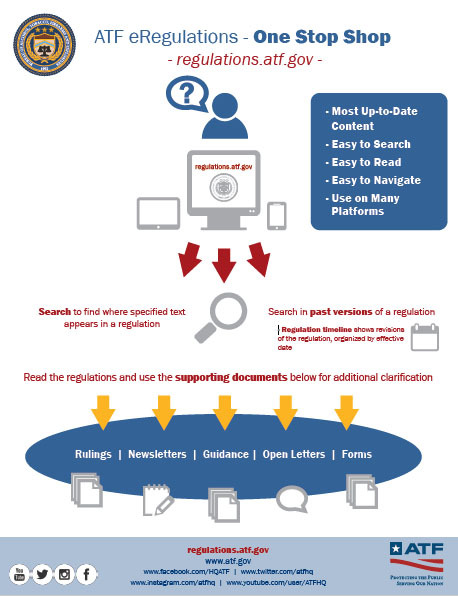 Search in past versions of a regulation. Regulation timeline shows revisions of the regulation, organized by effective date. Read the regulations and use the supporting documents for additional clarification.